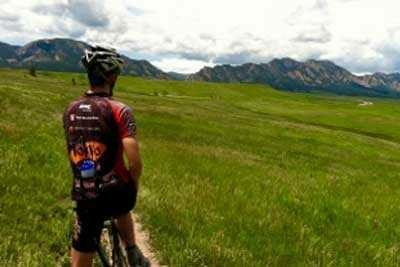 Bolder Adventure Travel offers custom-designed guided hiking or cycling tours of Boulder and Open Space Mountain Parks. Join Eric Malmborg, former history teacher, passionate history buff, and Colorado Outward Bound instructor for a hiking or biking tour to learn about the history and natural environment of Boulder. Discover things only long-time locals know about. Like no other tours in Boulder!